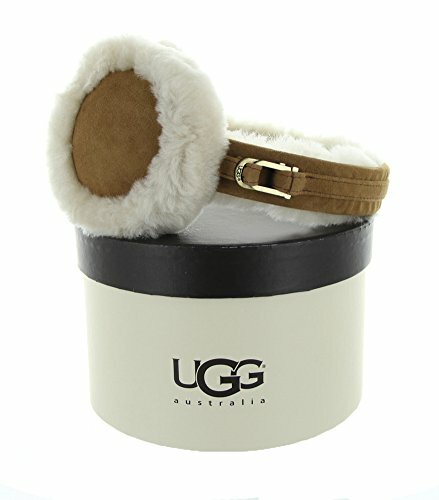 A charm lends a touch of shine to these plush and cozy earmuffs from UGG Australia. Genuine shearling sheepskin. Dry clean. Imported.